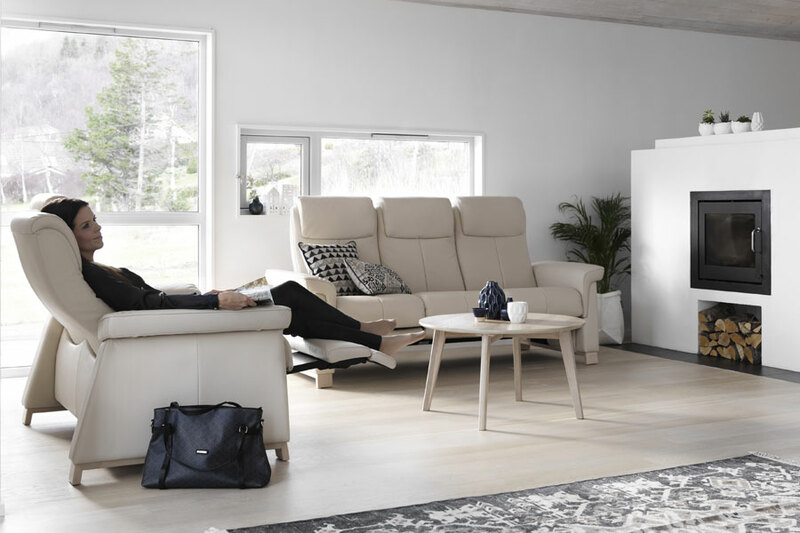 Sleek and lustrous lines combined with soft contours are the basis for the Stressless Breeze design. 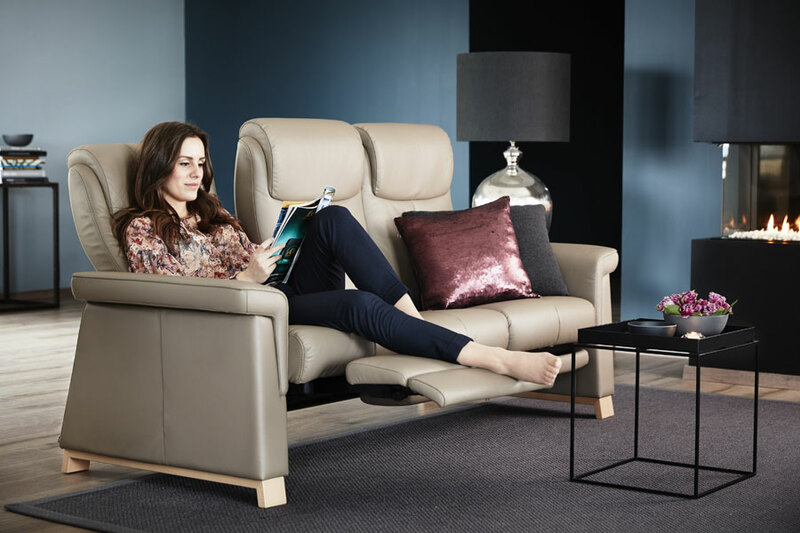 Our goal is to give our sofas the same unparalleled sitting comfort you can find in our range of recliners. That’s why Breeze gives you individual seats that recline independently. 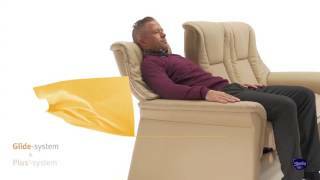 Design-wise, the Stressless Bliss recliner is a perfect match.